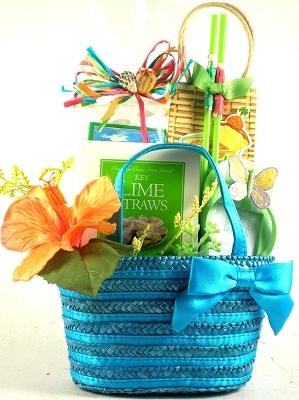 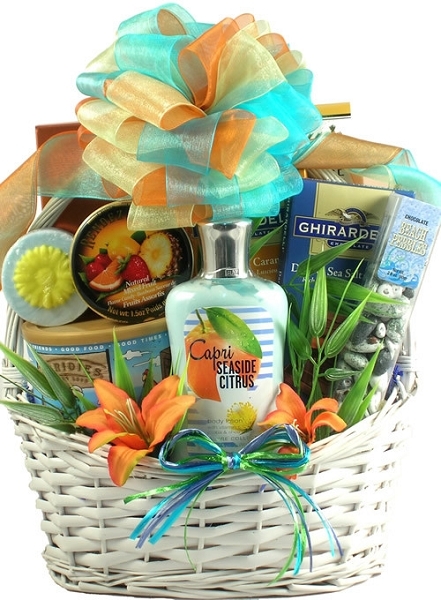 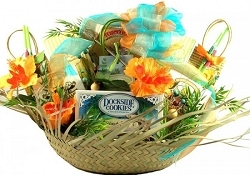 This gorgeous gift basket features a large collection of very delicious tropical treats and wonderfully scented spa gifts! 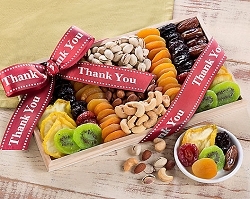 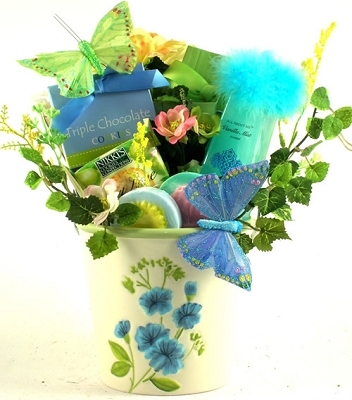 They will love every bit of this unique collection of gifts and this beautiful gift arrangement! 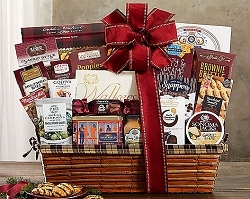 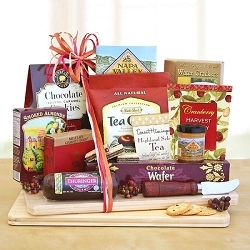 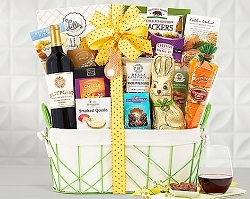 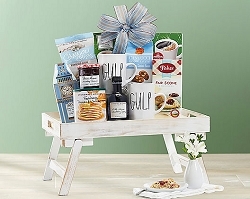 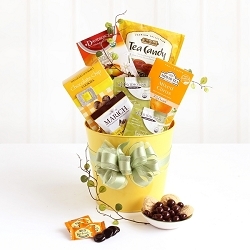 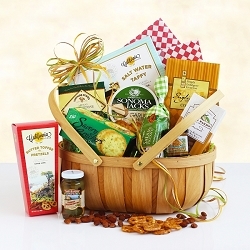 This beautiful gift basket is sure to please anyone. 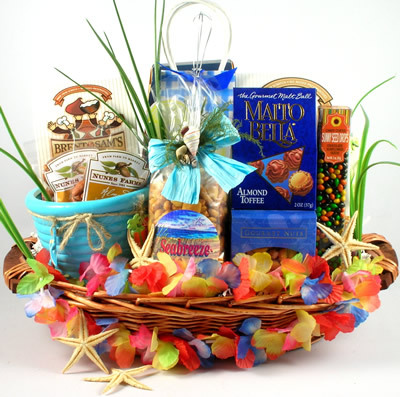 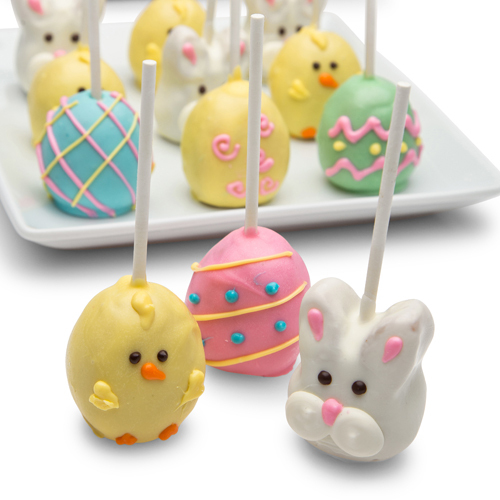 With luxurious lotion and tropical sweets.